Do You Drink Like Julia Child or Ernest Hemingway? 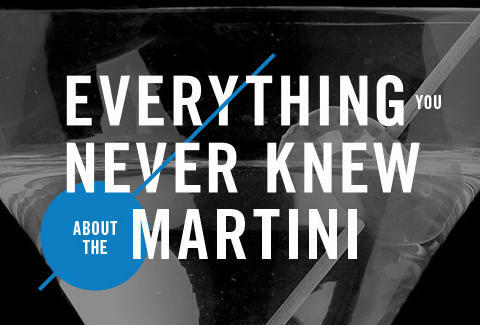 How much do you know about martinis? The correct answer is never enough -- which is why we teamed up with Belvedere Vodka to dive deep into the martini, and we’ve resurfaced from the bottom of the vodka cocktail ocean with more interesting facts than you can shake an olive pick at. Find out which historical figure prefers their martini just like you, how the cocktail figured into WWII, and what Mad Men has done for the martini in the past ten years. It’s time to get reintroduced to the iconic drink for party people and international spies the world over -- na zdrowie!